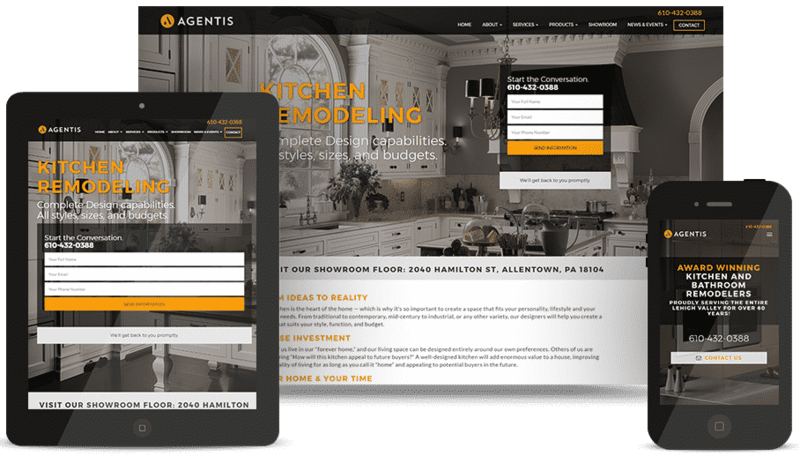 Agentis Kitchen & Bath is made of award winning kitchen and bath remodelers that have been serving the Lehigh Valley for over 60 years. 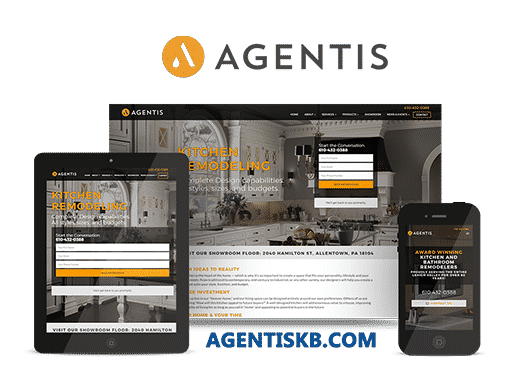 Agentis Kitchen & Bath needed a new site to improve key performance website metrics, including site visits, sales volume, and conversion rates. 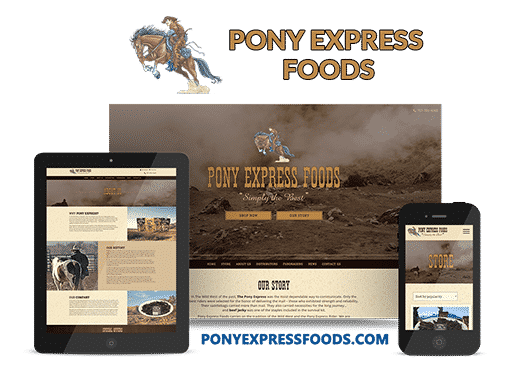 To be successful for the internal staff, the site needed to showcase and provide information on their kitchen and baths. 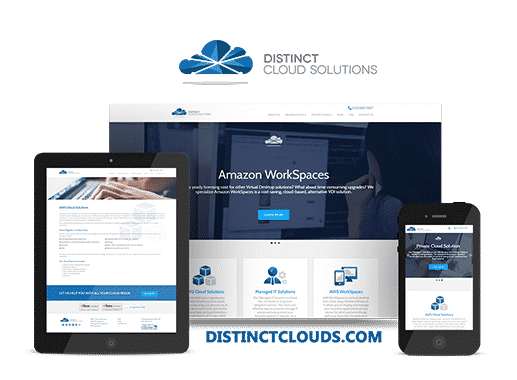 Additionally, they wanted the new site to feature a user-friendly design and tailored messaging and tools for the different target audiences. The new site now offers an ideal user experience for all of Agentis key audiences. 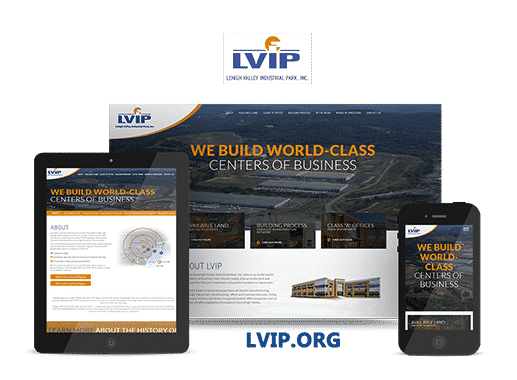 When users visit the site, a few clicks drive them to the right information.